The Government of Canada (GoC) had a robust and active program to develop life cycle data and promote LCT in the 1990s. This program arose in response to the Canadian Council of Ministers of the Environment’s (CCME) National Packaging Protocol, which required industry and government to work together to reduce packaging waste going to landfill.47 In trying to solve this problem, policy makers use the tools available to them at that time to reduce the impacts of products on the environment; hence, they developed data on materials and focused on DfE and LCA. In the last decade, Canada has not actively pursued the development and implementation of policies and programs based on Life Cycle Approaches in a coordinated manner nor to the same extent of leading countries. Canada needs to keep pace with this global trend. Few current federal initiatives clearly state that they use a Life Cycle Approach. 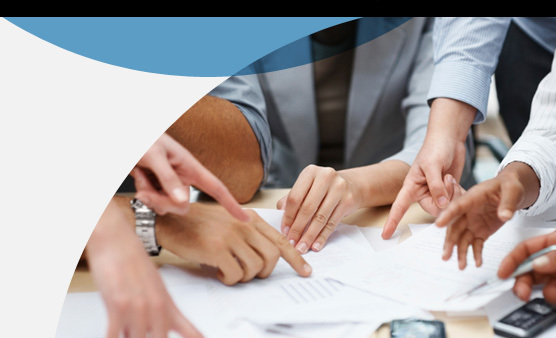 Within the GoC, there is no framework that guides decision makers in incorporating Life Cycle Approaches into policy, program design or communications. The result is a catch-all of diverse activities that includes some elements of Life Cycle Approaches but does not reflect “true” Life Cycle Approaches that involve the entire life cycle of a product or service or consider multiple environmental effects. 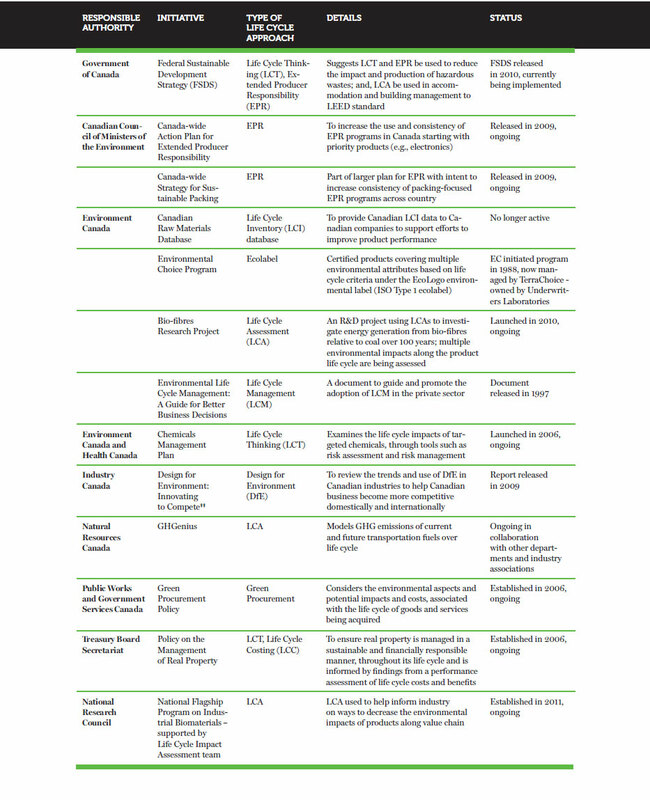 Examples of some of the most relevant initiatives are described in the following section and summarized in Table 2. Please note that this is not an exhaustive list of all Life Cycle Approachrelated activities in the federal government. In the last decade, Canada has not actively pursued the development and implementation of policies and programs based on Life Cycle Approaches in a coordinated manner nor to the same extent of leading countries. In 1988, EC also started the Environmental Choice Program which certified products based on life cycle criteria under the EcoLogo environmental label (ISO Type 1 ecolabel). Management of the label has since changed and is now implemented by Terra- Choice (owned by Underwriters Laboratories (UL)), a global independent safety science company. The program currently covers over 120 product categories and more than 7,000 certified products.51 Multiple attributes (e.g., energy use, water use, toxic chemicals, carbon emissions, recyclability) of a product across its life cycle are considered in the program. The Federal Sustainable Development Strategy (FSDS), released in October 2010, includes several references to Life Cycle Approaches.58 First, that LCT and EPR should be used to reduce the impact and production of hazardous wastes on the environment and human health.§§ Second, that Life Cycle Approaches, including LCA, should be used in accommodation and building management to reach a level of high environmental performance (e.g., Leadership in Energy and Environmental Design – LEED – certification). 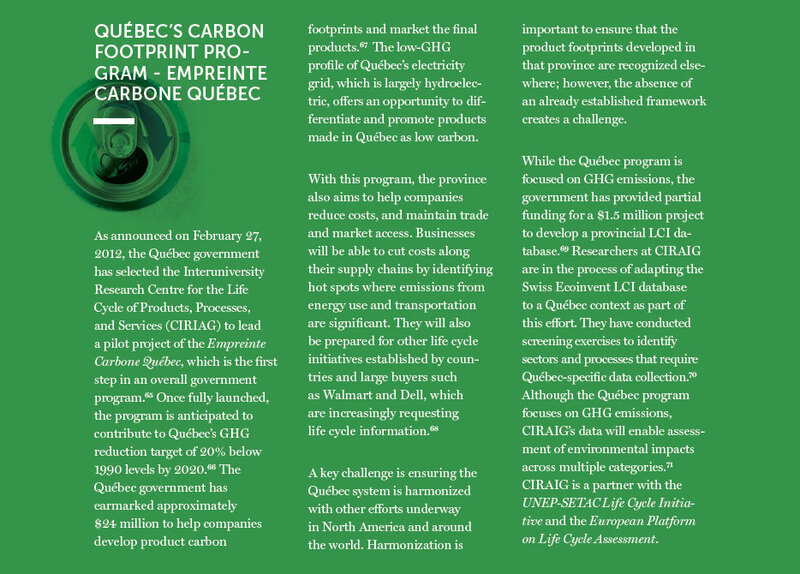 A number of initiatives related to Life Cycle Approaches are taking place in provinces and territories, with Québec leading the way. Many of these initiatives relate to Extended Producer Responsibility (EPR), as well as the measurement and reduction of GHG emissions. This section describes some of these initiatives, but it is not meant to be an exhaustive list. The focus of most provincial and territorial initiatives related to Life Cycle Approaches has been on extending the responsibility of a product’s producer to include the disposal of the product and its packaging (known as Extended Producer Responsibility [EPR]). The Canadian Council of Ministers of the Environment (CCME) released the Canada-wide Action Plan for Extended Producer Responsibility in 2009.72 This plan aims to increase the use and consistency of EPR programs across the country, and initially targets a number of priority products (e.g., packaging, automotive products, electronics, etc.). Individual provinces and territories will implement the plan through the creation of their own tailored EPR programs. 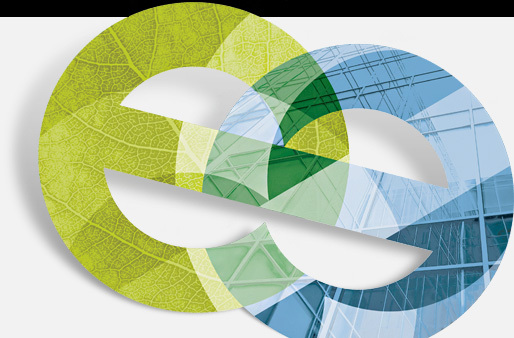 In 2009, the CCME also released a Canada-wide Strategy for Sustainable Packaging.73 This strategy is part of the larger plan for EPR and was created to address the significant contribution of packaging to the Canadian waste stream. 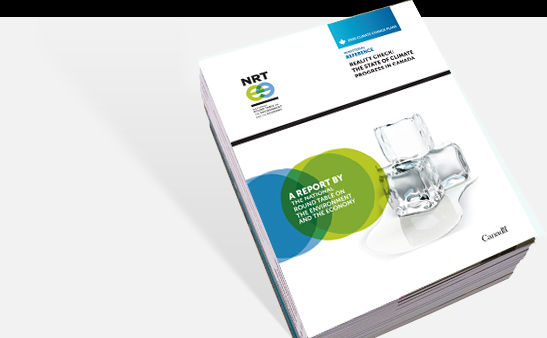 The purpose of this strategy is to increase the consistency of packaging-focused EPR programs across the country, as well as to support the use of more sustainable packaging by all related actors. Retailers such as Canadian Tire and RONA, are using Life Cycle Approaches in their business operations. Canadian Tire uses Life Cycle Approaches in a number of ways, including as the foundation of its business sustainability strategy. Life Cycle Approaches are also used to identify areas in the value chain where cost savings can be incurred. For example, Canadian Tire has reduced packaging for some of its products resulting in reduced transportation costs as well as reduced use of raw materials. 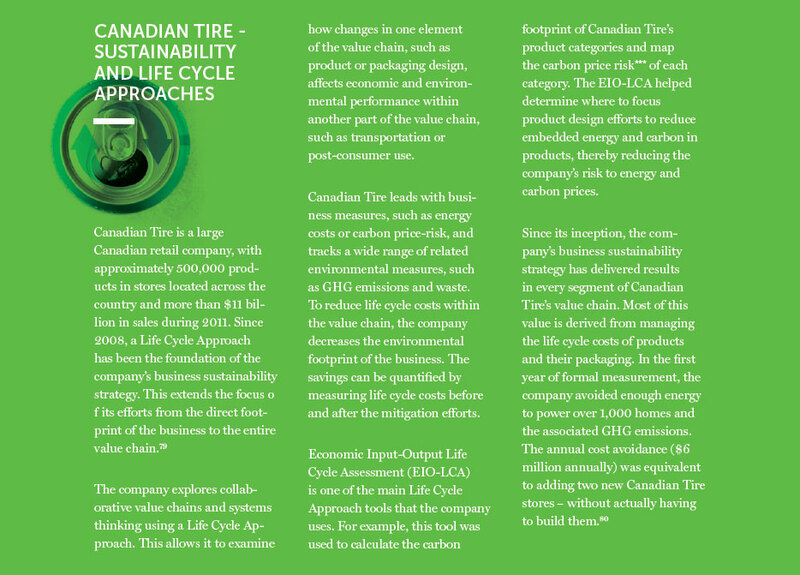 The company has also redesigned products to make them more compact, which also reduces transportation and raw material costs.80 The text box below provides further details about Canadian Tire’s initiatives related to Life Cycle Approaches, which include the use of Life Cycle Costing (LCC) and Economic Input-Output Life Cycle Assessment (EIO-LCA). Natural resource-based companies are also using Life Cycle Approaches. For example, Shell uses LCA to assess GHG emissions and related impacts in the production of its fuels. This information can then be used for a number of purposes, including to evaluate environmental impacts of new products, as well as to benchmark existing assets to prioritize investments.83 The forestry sector has also been using Life Cycle Approaches to investigate the broader environmental impacts of wood products, primarily in the building and construction industry (see case study on FPInnovations in section 4.2.2). 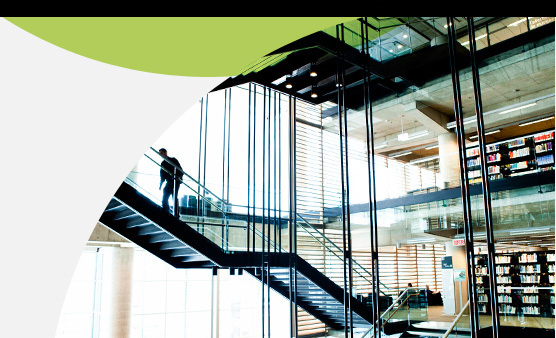 The construction sector in Canada is advanced in the use of Life Cycle Approaches. The Athena Sustainable Materials Institute, whose purpose is to promote the use of LCA in this sector, has played a role in this advancement. 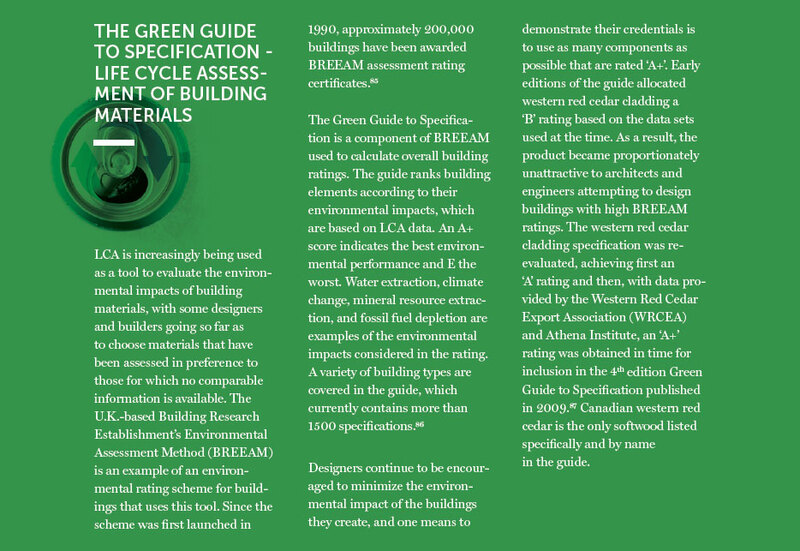 There is an effort to incorporate LCA into green building certification and rating systems, such as LEED and Green Globes.84 LCA is also used by companies in the building and construction sector to differentiate their products based on environmental performance (see Green Guide case study below). Many companies are creating their own life cycle policies and requirements based on Life Cycle Approaches, which their suppliers will be expected to meet. For example, Walmart Canada, a large, private-sector retailer, has made significant efforts in the past few years to reduce its environmental footprint—and those of its supply chains—by embracing Life Cycle Approaches to corporate sustainability. Through its work with the Sustainability Consortium, Walmart will seek to collect information on the life cycles of the products it sells. These voluntary Life Cycle Approaches have significantly decreased Walmart Canada’s environmental impact and have provided leadership and momentum for its peers to pursue similar sustainable initiatives. Many businesses, organizations and governments across the world are using Life Cycle Approaches. Globally, Europe is leading the way in the adoption of these approaches at both the public and private sector levels. The private sector is leading the way in adopting Life Cycle Approaches in Canada. Nevertheless, there are examples of the federal and provincial governments developing and applying Life Cycle Approaches. But these are episodic, underlining the importance of being guided by an overall vision or framework for the adoption of Life Cycle Approaches. Progress to date, while ad hoc, demonstrates the value of Life Cycle Approaches in Canada as a method to integrate environmental and economic values and needs. [§§] In the implementation strategies for Theme I: Addressing Climate Change and Air Quality, the FSDS states: “Apply life-cycle thinking, sustainable materials management and environmentally sound management of wastes principles to promote sustainable consumption and minimize the impacts of products and wastes on the environment and human health,” and “Work with provincial and territorial authorities to promote waste minimization and diversion, such as the implementation of the Canada-wide Action Plan on Extended Producer Responsibility” (Environment Canada 2010). [***] The probability of economic loss associated with a cost on carbon dioxide in a carbon-constrained economy.